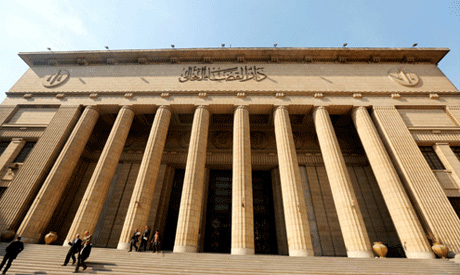 The Court of Cassation on Saturday upheld a verdict that placed 169 convicted members of the Muslim Brotherhood on the country's terror list for five years. The169 had appealed the May 2018 decision by a criminal court. Saturday's decision is final and cannot be appealed. The 169 people were convicted of conspiring to infiltrate state institutions with the aim of overthrowing the regime by force and spreading chaos in the country. The court’s decision is based on state security investigations which revealed that those convicted attempted to revive the group's activities by recruiting new members to its armed wings, spread rumours and provided financial and logistical assistance to the Brotherhood, which was designated a terrorist group in 2013. Under the country’s anti-terrorism law, any person placed on the terror list is subject to a travel ban and their assets are frozen. Egypt's terror list contains over 1,500 names, including top Brotherhood leaders.